It’s all here – the latest news from Indigenous Services Australia. Get the latest from events, workshops, field trips and more. First Nation Foods delivers the highest standard in quality and service, when it comes to providing wholesale meats and small goods to mine sites, hotels, restaurants, and supermarkets. It was during a cultural diversity weekend with the Regency Foods team recently that the partnership between ISA and Regency was formalised. The Regency team learned about Aboriginal Australia’s story, the significance of the land and dreamtime beliefs for Aboriginal people and the importance of communication, trust and loyalty. The partnership brings together Western and Aboriginal approaches to conducting business, essentially combining the world’s oldest living culture with the operational expertise of a major state-wide food services organisation. 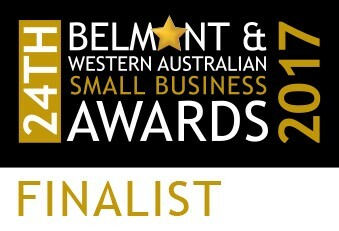 This unique and complementary partnership will deliver tremendous value to the client base, as well as to the regions in which they operate, and will ultimately assist Aboriginal and non-Aboriginal staff, partners, customers, suppliers and community members to work and live better together. 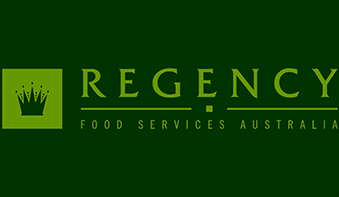 This unique and complementary partnership will deliver tremendous value to Regency Foods Australia’s existing and future clients, as well as to the regions in which they operate, and ultimately assist Aboriginal and non- Aboriginal staff, partners, customers, suppliers and community members to work and live better together. While the partnership may be new, the values and common beliefs it is based upon are traditional, proven and timeless. We as groups are passionate about helping people achieve goals, share knowledge and build lasting relationships. We believe in balance, encouragement and equality and are focused on taking learning from the past to build a better future. We are committed to building a relationship based on mutual respect, trust, understanding and through the pursuit of conciliation (that is, resolving any differences openly and together) among ourselves, our respective clients, partners, other organisations and community members.